The formation of deep wrinkles starts within the deepest layers of the skin known as the dermis. 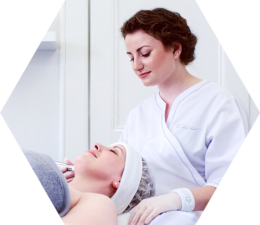 As we age the dermis stops producing collagen – the protein responsible for making our skin smooth – and the collagen already present starts to break down. 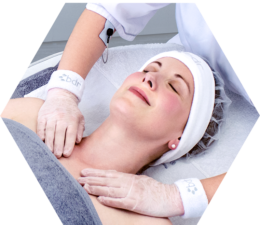 It is this gradual reduction of collagen in the dermis that leads to the formation of deep wrinkles, frown lines and furrows. 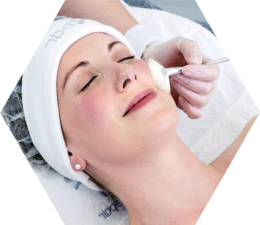 Using a combination of advanced technologies and active ingredients BDR targets the heart of the wrinkle in the dermis, plumping it out from the bottom up. This unique approach dramatically reduces the depth and appearance of the wrinkle. BDR Anti-Wrinkle is a natural alternative to injectable treatments. 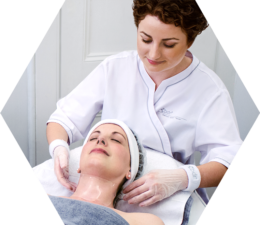 Our gentle peel with large molecule fruit acids boosts radiance and hydration. Patented exfoliation technology brushes away dead cells from the skin’s surface refining fine lines and wrinkles. 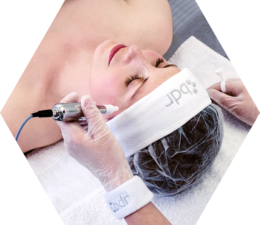 Targeted High-Def Microneedling treatment boosts collagen production at the heart of the wrinkle delivering a natural plumping action. Powerful Botox-like peptides in our range insure progressive wrinkle-smoothing effect. 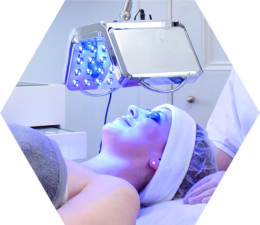 LED Light Therapy promotes cell renewal for smooth and refined complexion. BDR Anti-wrinkle treatment lasts appoximately 90 minutes. Please allow some time for the initial consulatation. Nulla cursus risus mauris, at suscipit nunc luctus eu. Phasellus ultricies aliquam orci a fermentum. Suspendisse mattis, ligula non dignissim posuere, ante neque luctus libero, in fringilla lorem quam ut massa.